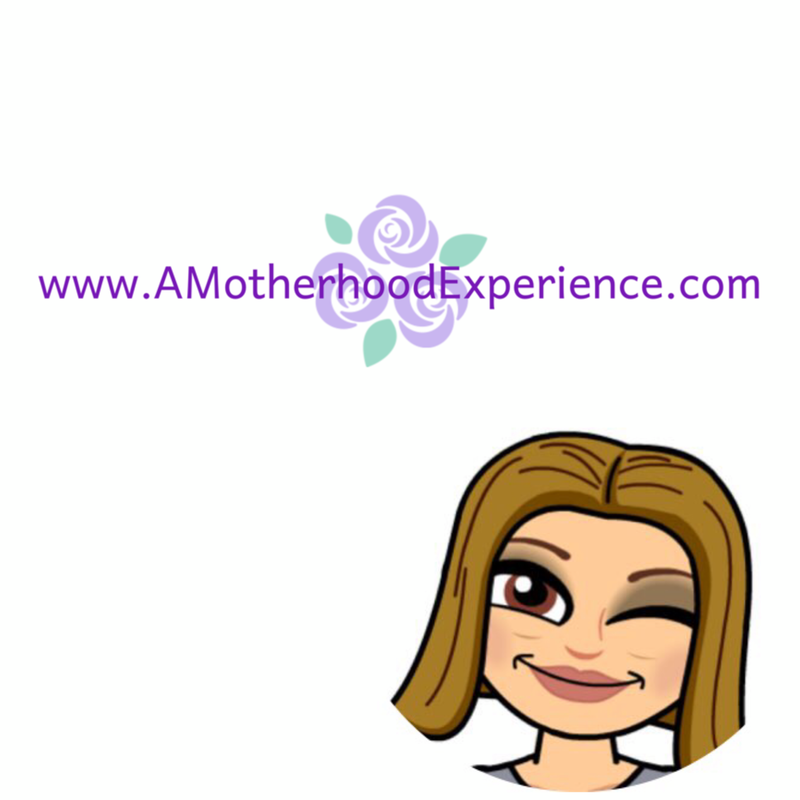 I grew up eating sliced white bread and *gasp* my children enjoy it now too. Even with all the negative say about white bread and it's calories, cholesterol and whatnot's, our attempts to change it up to whole grain over the years have failed. What can we say? We are among the many Canadians who will agree, some things just taste better with white bread! Peanut butter and Jam sandwiches, homemade croutons, yummy french toast with maple syrup or even just toasted with butter as a side with your morning eggs - it's got to be white bread for us. My favourite way to have bread is toasting it and putting some good old fashioned smooth peanut butter on it. Melt in your mouth goodness. Canada's favourite ways to eat white bread are toasted, grilled cheese and peanut butter and jelly! Canadians 18-24 say they prefer their sandwiches cut into triangles or into squares to eat! 59% of Canadians aged 18-24 agree sliced white bread cannot be substituted in certain recipes. 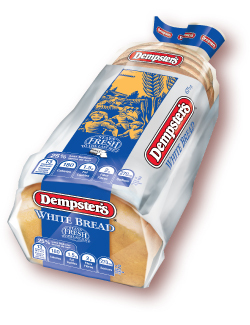 We are a Dempster's family especially Stay Fresh white bread, fresh to the last slice. There's no sandwich like a good sandwich made with wholesome, soft, fresh tasting bread like Dempster's. Definitely preferred over other types of bread. How do you like your white bread? Dempster's has an awesome contest happening, they are asking Canadians to share their favourite white bread recipes through the Dempster's Great White Bread Taste-Off for a chance to win $10,000 cash! The top 10 entries will be submitted to a taste-off and the grand prize of $10,000 will be awarded along with 2nd prize of $1000 and 3rd prize being $500! Time to get your thinking caps on Canada and come up with some scrumptious recipes featuring white bread! Head on over to the Dempster's Facebook Page and submit your recipe via the contest tab before it ends on March 22nd, 2012! For more info about Dempster's and all their yummy goods please visit www.dempsters.ca! Disclosure: Posted by AME as a member of the Maple Leaf Connects program. Special perks are received in participation with the program. Statistical information provided by Maple Leaf Foods. Opinions and comments are those of AME.